If you need Full Coverage Auto Insurance or have multiple vehicles that need coverage, then fill in our online form. 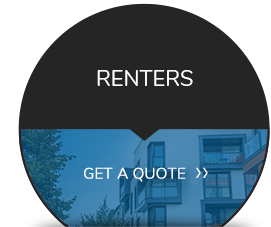 We can provide you with rates from over 25 companies! For over 25 years Budget Insurance Agency in Georgia has served its customers in meeting all of their insurance needs. Our agents are here to serve you and to ensure that you get the insurance coverage that you need at an affordable price. 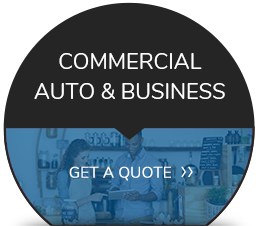 Whether auto, truck, home, motorycle, or business insurance, our agents are here for you. We serve Atlanta, Augusta, Columbus, Savannah, Marietta, Macon and all other areas in Georgia. Whether you have the ideal history, preferred companies desire, or a not so perfect history, we find the right coverage, with the best company, at the best price for you.We are here for you twenty-four hours a day, seven days a week for your auto insurance needs! 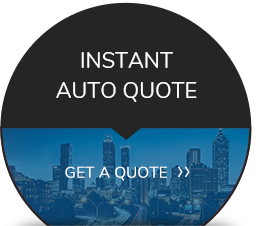 Contact us today for an Atlanta car insurance quote. We offer auto insurance in more than just Georgia. We have expanded our coverage to the following areas: Alabama, Florida, Texas, South Carolina and Tennessee. 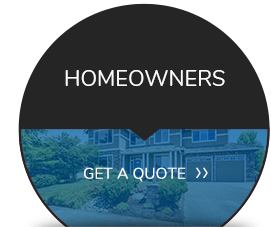 Get a Quote Now.